The UoL timetables app is available on App store and Google Play, allowing students and staff to retrieve personalised timetables complete with campus maps. In September 2018 the app reached a new milestone of 26,802 individual users, an increase of 27% since the previous monthly record which was set in Feb 2018. The app has had a total of 47,000 downloads in its lifetime. Nationally, the app is ranked #1 in the Android results for ‘timetables’ within the UK and has also featured in the top 10 in the ‘Education’ category for iOS. The app currently has over 1435 ratings for timetables app, with an average 4.7/5 rating. 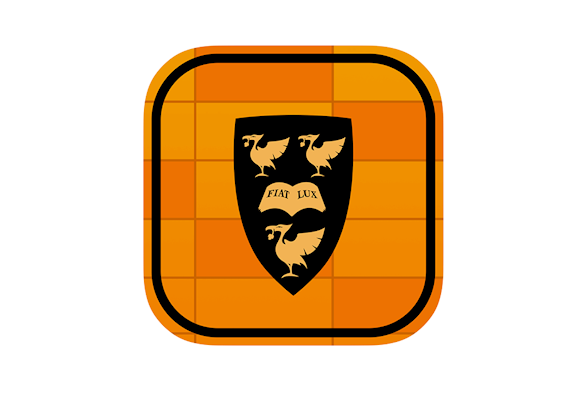 The app is available for download by staff and students from the App Store and Google Play.